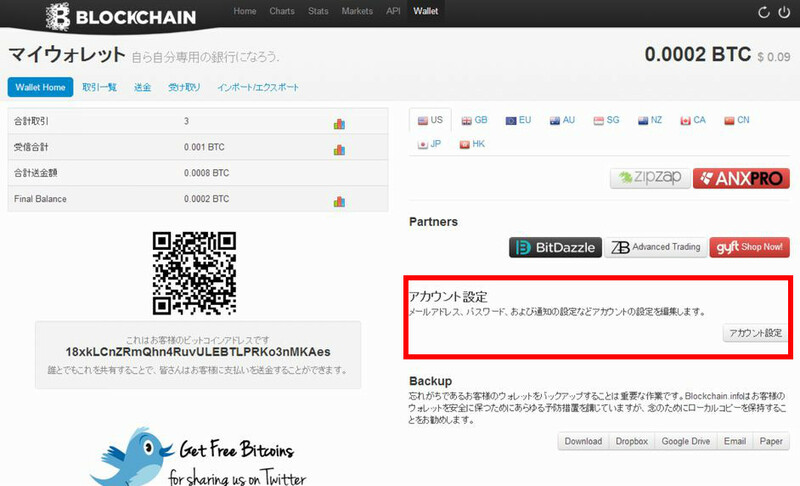 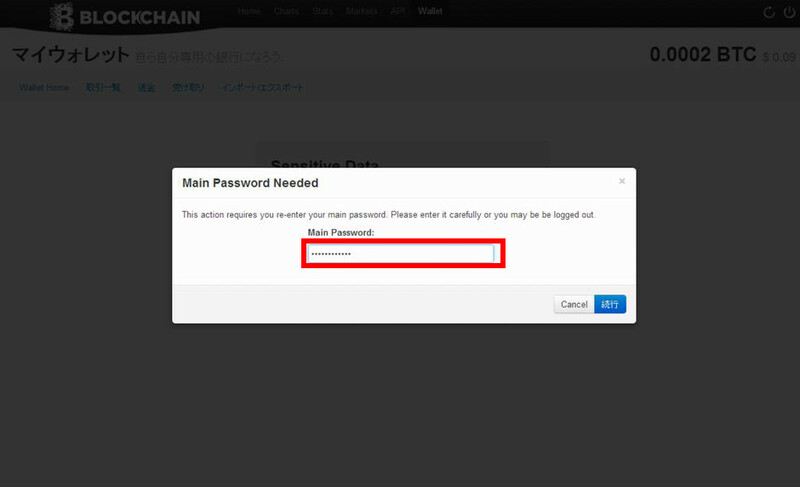 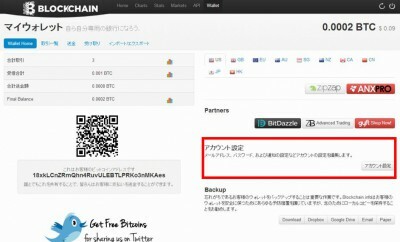 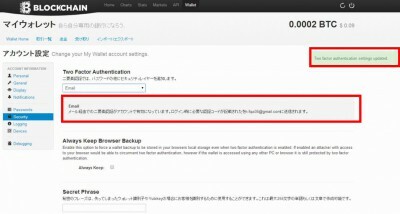 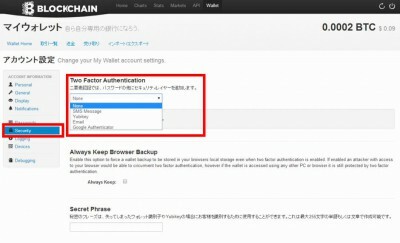 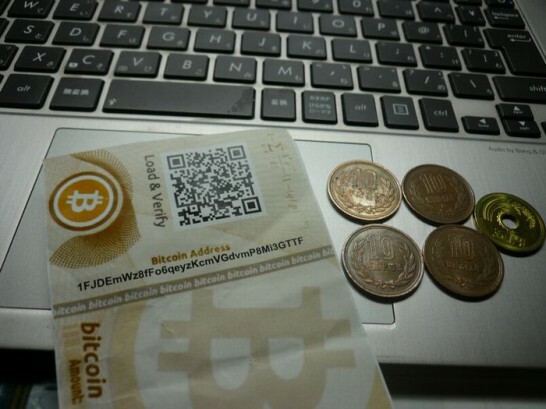 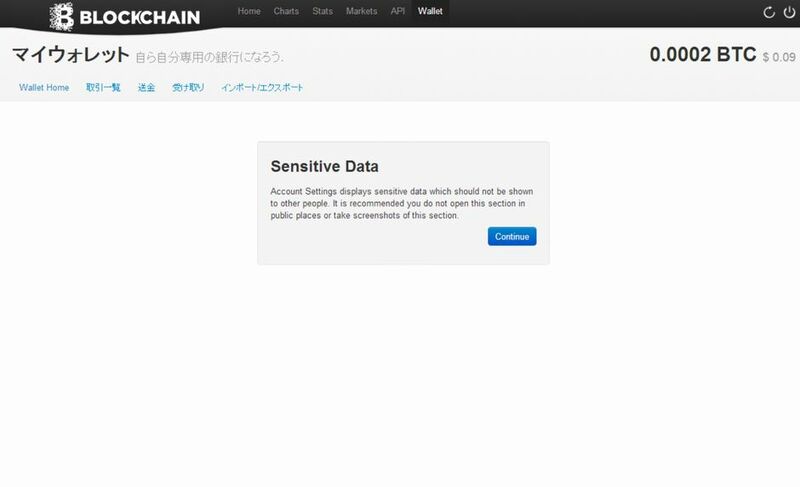 ビットコインのサポートページを日本語訳してみた12~How can I enable two factor authentication? 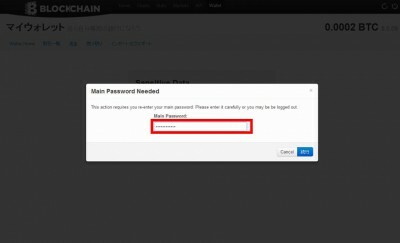 How can I enable two factor authentication? 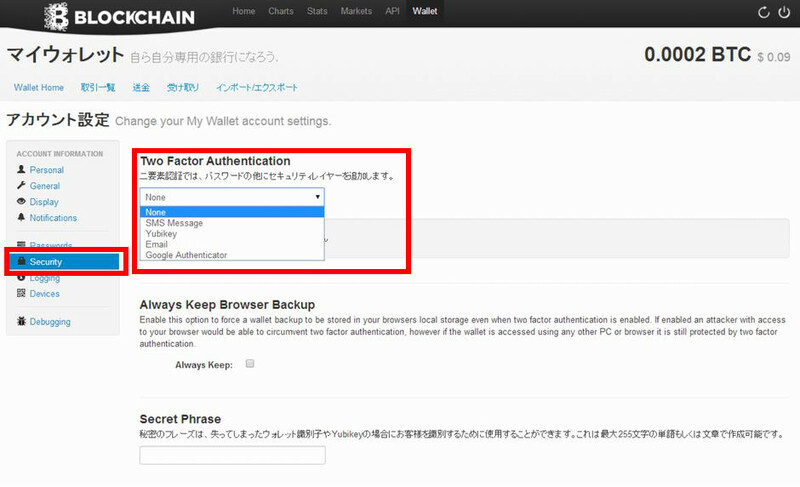 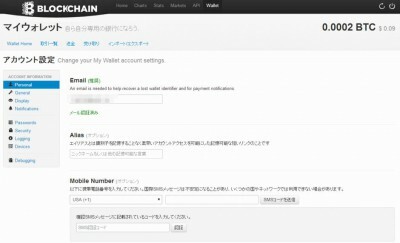 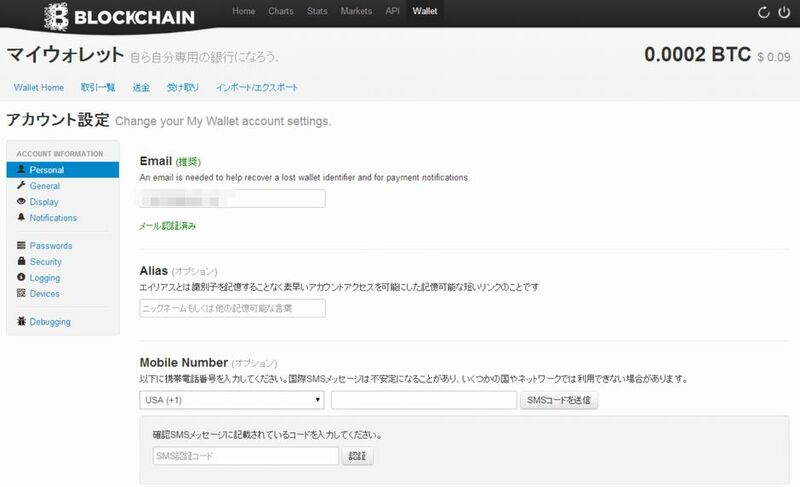 Please log in to your My Wallet account, and choose the Account Settings option. 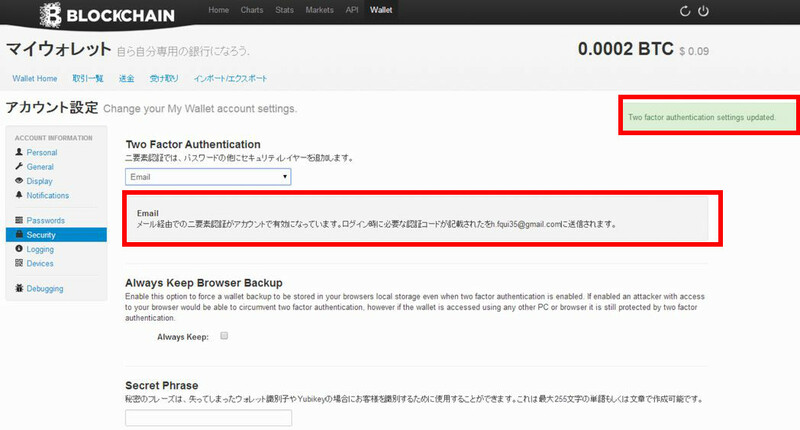 Navigate to the Security tab, and choose an authentication method.